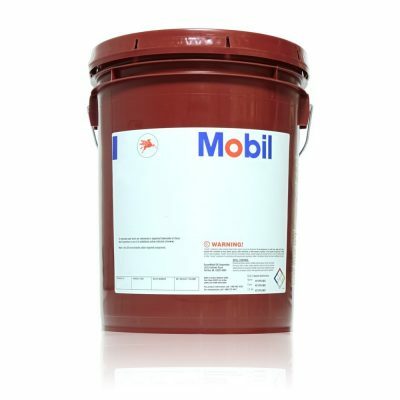 Mobil Centaur XHP 460 Series greases are a premium family of greases formulated with advanced calcium sulfonate thickener technology. The calcium sulfonate thickener carries both inherent rust protection and extreme pressure(EP) properties. 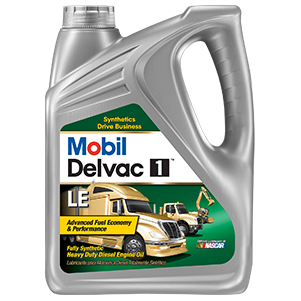 Compared to conventional soap-base thickeners (i.e. 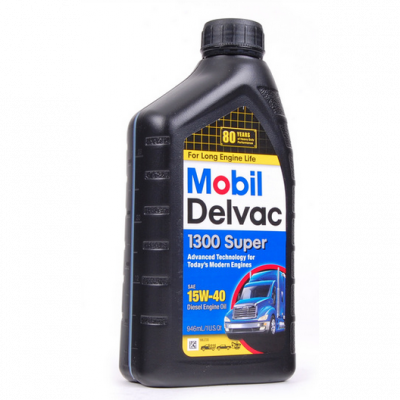 lithium, aluminum, calcium soaps), the calcium sulfonate thickener used in Mobil Centaur XHP 460 Series excels in water saturated environments, providing rust protection between long re-lubrication intervals. The inherent EP properties exhibit great stability in the presence of water, allowing a balance between wear protection and resistance to corrosion. Mobil Centaur XHP 460 Series greases are particularly well suited to meet the demanding lubrication requirements of steel mill and paper machine equipment. 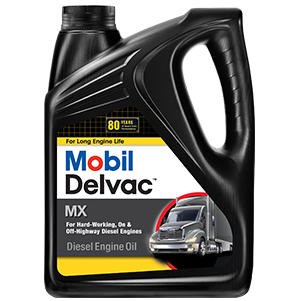 Mobil Centaur XHP 460 Series greases provide a balanced combination of water washout and water spray-off resistance, as well as excellent corrosion protection, in these severely wet environments. The calcium sulfonate thickeners used are also able to maintain their consistency and EP protection characteristics even with high levels of water contamination.